Spain’s beauty and variety have many travelers adding at least a few Spanish towns to their bucket list of places to visit. Those who have already experienced a holiday in a glamorous vacation rental in Spain may have also realized the high possibility of residual income from Catalonia properties for investment. Not only will you have your very own Spanish getaway, you can also earn from it when you’re back in your hometown. Whether you are a new investor or you have a collection of property investments all over the world, you will most definitely see the potential of investing in a property in Spain. With endless lists of things to do and places to visit during a Spanish getaway, travelers and tourists coming to Spain will most likely increase even more in the future. If you need more knowledge about Catalonia properties for investment and assistance through the process, Catalunya Casas will be able to provide you with expert help. 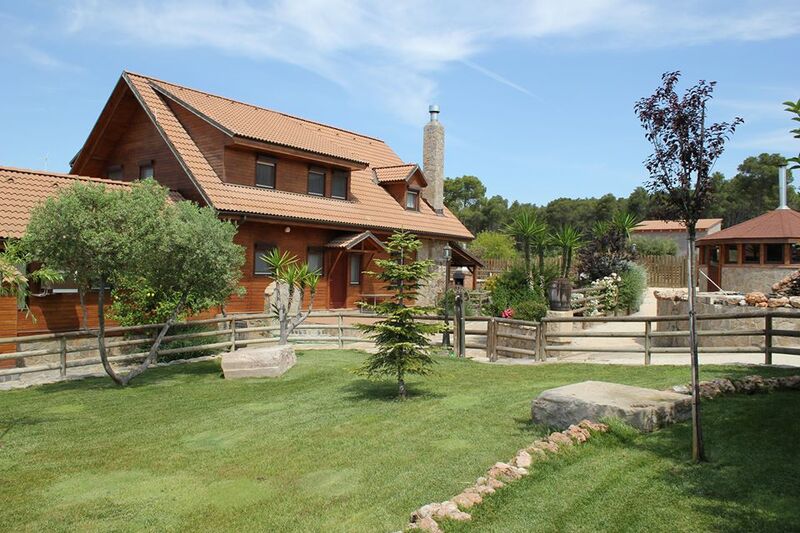 Experienced and highly skilled property consultants and professionals of Catalunya Casas understand your needs. When looking for a property investment in Spain, you will most likely desire homes that are located in areas where tourists would usually go to or a place where you can have a peaceful and relaxing Spanish getaway. There are also options to invest in a modern city apartment or a family villa with a sprawling swimming pool and lush green gardens. Soon enough, your property can be one of the most sought-after vacation rentals in Spain. Catalonia has a rich history and culture, beautiful beaches, breathtaking views, mild and lovely weather, and friendly people, which is why travelers continuously return to the region. It is one of the seven wonders of the world.You need to know actually what are the 7 wonders of the world. If you are planning on investing a property in Spain, Catalonia properties for investment would be a worthy choice. 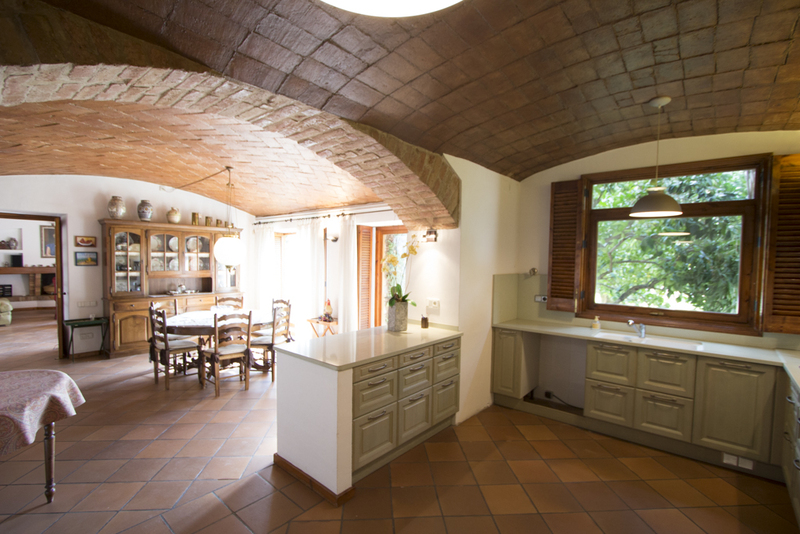 Catalunya Casas’ team of property investment experts can recommend charming villas at Girona, Lleida, Tarragona, or Barcelona that both you and potential future guests will enjoy visiting during a Spanish getaway. While you can always easily check into hotels or vacation rentals in Spain, there is no better feeling than coming home to your own property. You can relax and unwind for days, weeks, or even months in your own property investment in Spain, and once you decide to leave, you begin earning income from tourists who have chosen your property for their own Spanish getaway. Start your search for your dream property today with the professional and friendly team of Catalunya Casas to guide you along the way.